Pastor Jesse Liles begins his service as our transitional pastor on March 4th, 2018. He will be here until we call a full time pastor. 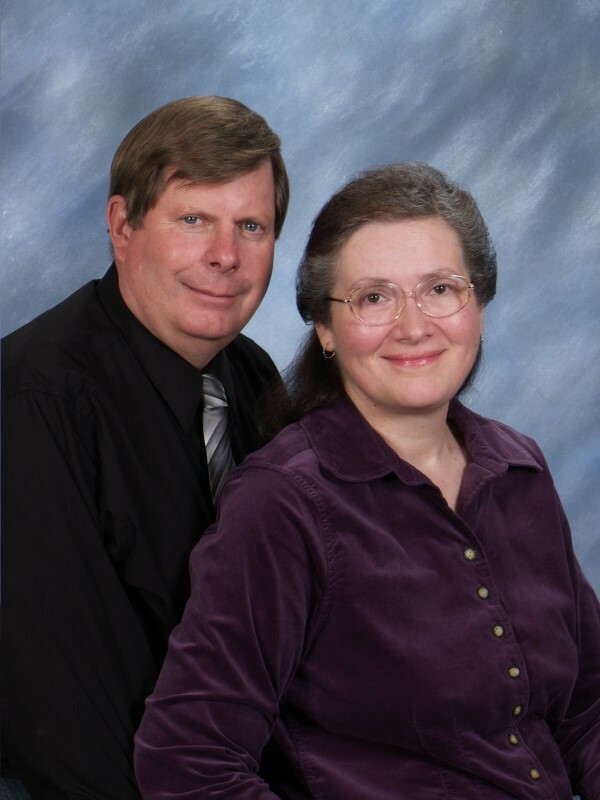 Pastor Jesse and his wife Gayla, come to us from Willow Hills Baptist Church in Prescott, AZ. He had served there since 2002. He and Gayla are from New Mexico and both graduated Magna com Laude at Wayland University. He received his Master of Divinity degree in Louisville, KY.
Pastor Jesse has been involved in mission work in India for the past 17 years. 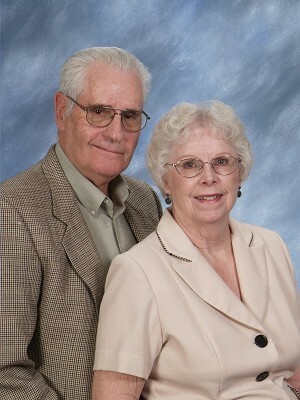 Bill Martin, Deacon Chairman, is pictured here with his wife Shari. 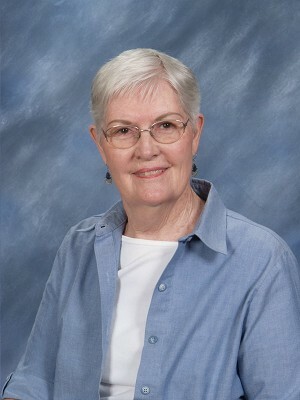 In 2012 Carol Rowley became the Treasurer for Clarkdale Baptist Church. 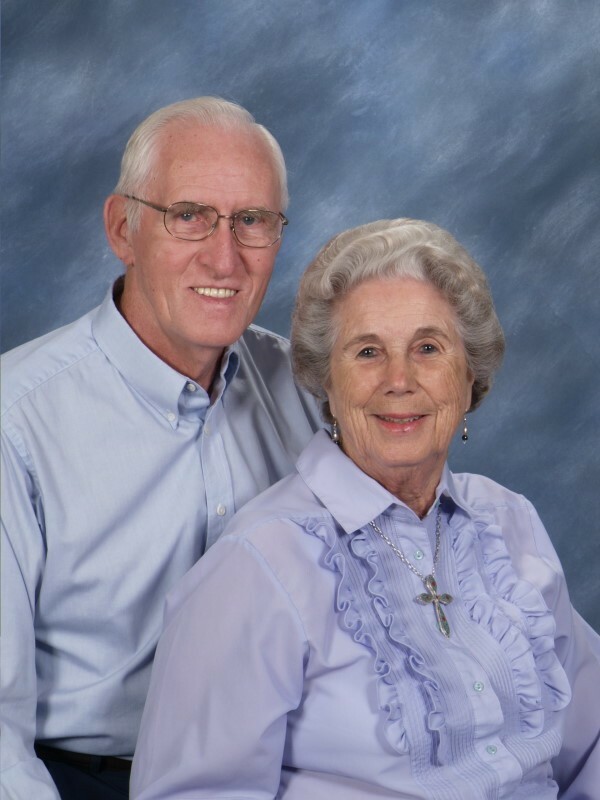 Carol is also the wife of Deacon George Rowley, pictured with her below, who is the CBC Chairman of Trustees. 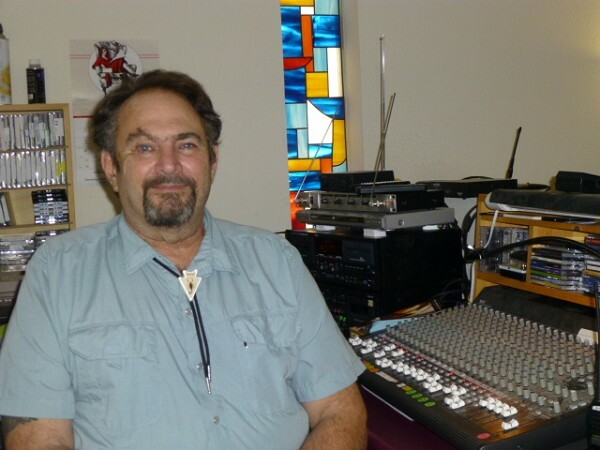 Bob Windsor is the Music Director and Worship and Praise Team Leader for Clarkdale Baptist Church. Emily Carlascio is the Church Sunday School Director for Clarkdale Baptist Church. 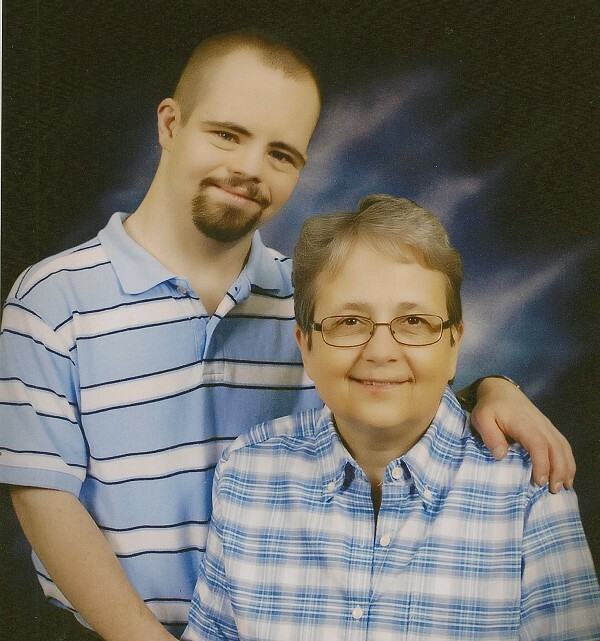 Neva Maple, shown below with her husband Dave, is the Finance Director of Clarkdale Baptist Church, as well as the teacher of the Adult Couples Sunday School Class.